Courage, and Daring Than Ever Before? 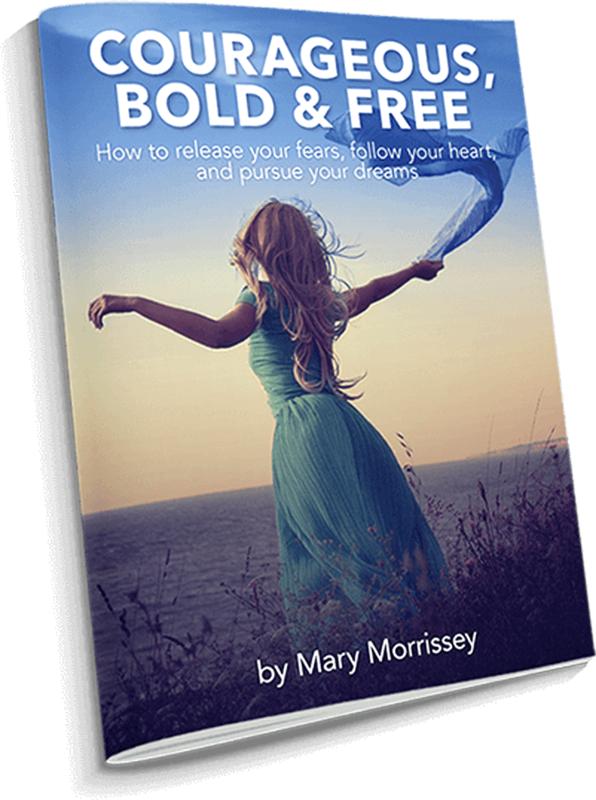 Discover how to release your fears, follow your heart and pursue your dreams in this free ebook from bestselling author, Mary Morrissey! What You’ve Been Experiencing Up Until Now? If you dream of enjoying increased health and vitality, closer and more loving relationships, a more fulfilling vocation, the ability to give back to causes that you feel passionate about, or greater time and money freedom… but you’re not sure how to from where you are now to where you’d love to be? If so, Mary Morrissey’s brand new ebook, “Courageous, Bold & Free,” is a must-have resource for you! How to tap into the power that’s within you to shift your focus away from your fears and toward your dreams, so that you can quickly transform your dreams into your living, breathing reality. The secret to activating your “abundance vision,” so that you quickly begin to see all of the golden opportunities that surround you each and every day. Every single one of us is tripping on gold! 3 simple but powerful “ways of being” that highly successful people embody, and that you can emulate, that will EMPOWER and EMBOLDEN you to live your freest, fullest and most expansive life. 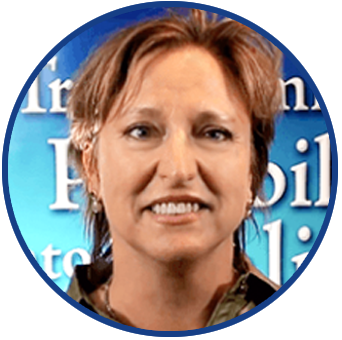 What I love about Mary and her programs is how practical they are. It's more than just mindset, it's more than just building a vision of your dream. It's actual practical steps of what you can do every day in order to make that vision a reality. I would highly recommend any one of Mary's actual practical steps of what you can do every day in order to make that vision a reality. 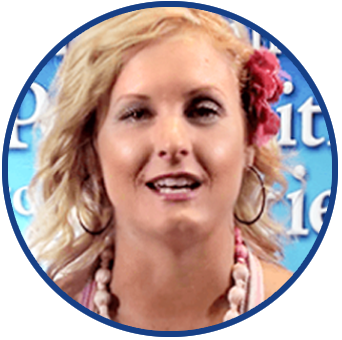 Full Spectrum Wealth: 3 Steps to Creating More Abundance, Freedom and Flow in All Areas of Your Life! 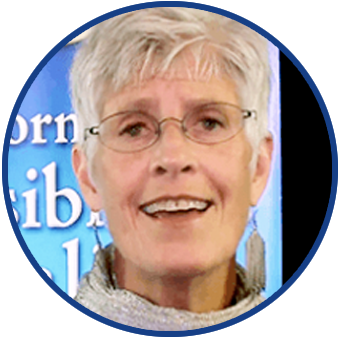 Receive Instant Access to the Free eBook & Online Workshop! *plus access to the Video Series!